The inductive wireless charging standard is currently the one being followed for our wireless charging needs. Hearing about conductive wireless charging at this time is quite rare, and you may not even have been heard of it until now. Let us first explain what inductive and conductive wireless charging are and their differences. 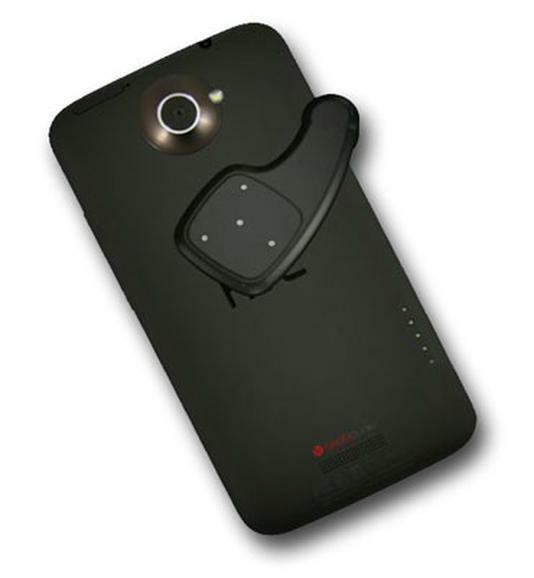 Qi is currently the wireless charging standard being followed by smartphone manufacturers to integrate wireless charging. This works by using (EMF) electromagnetic field radiation to an inductive coil on the smartphone to transfer power through a very short distance. With this being an electromagnetic field, the coil only manages to receive around 75% of the total energy given out. This gives 25% of power not being used at all, making it not so efficient. Also using EMF gives quite high heat levels, which is one reason my wireless charging is currently slower than original wired charging. Using conductive wireless charging doesn’t really work wirelessly. It needs a metal to metal contact from the smartphone to the charging pad. The charging pad has metal strips parallel to each other, this is where the power goes to transfer it to the device. It needs to be plugged to a power source, which is the car battery at this moment. The device being charged needs to have a small accessory connected to it with small metal contact points on it. the power will be transfered through one of these contact points. One of the metal contact points on the device needs to touch the metal strips on the charging pad for it to start charging, this will be the trigger for the charging pad to start transmitting power. The charging pad can have as much as it physically fits on the charging pad to charge, and since it’s a metal to metal contact, it still charges at the same speed as a regular wired charger. The drawbacks with using this is that it could be a bit dangerous to have anything else go on the charging pad, knowing that electricity is flowing through all the metal strips on it. It also does not charge wirelessly, but even if inductive wireless charging is wireless, it has just about the same range. It is said that JVIS will have this in a limited edition of Scion xB RS 10.0. The conductive wireless charger will also expand itself to other appear in the Chrysler 200, Dodge Caravan, and also the SRT Viper. The charging pads won’t be very big though and will only be able to fit one smartphone at a time. With conductive charging coming out again, there’s a possibility that we’ll be seeing this more often as it gets implemented by other manufacturers. CONDUCTIVE CHARGING IS SAFEST CHOICE!! The safety element needs to be further stated than this article. Conductive charging emits-no radiation and is more efficient. If you place a coin, receipt or junk on the conductive pad it will shut off, instantly! Conductive charging passes automotive grade OEM EMC/EMF testing. Conductive charging will not get warm and is safer than inductive charging. Qi is misleading the public into thinking inductive charging is safe. Anything that emits EMF’s is suspect. 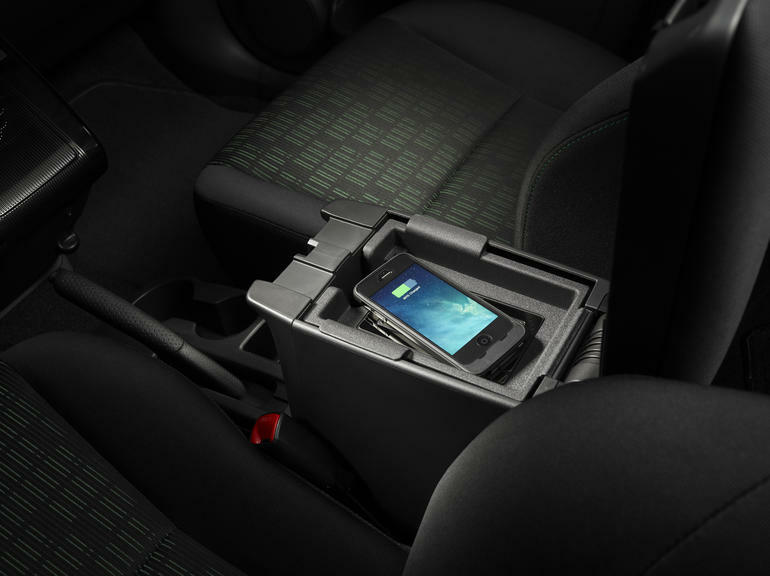 Inductive charging emits an electromagnetic field. plain and simple.